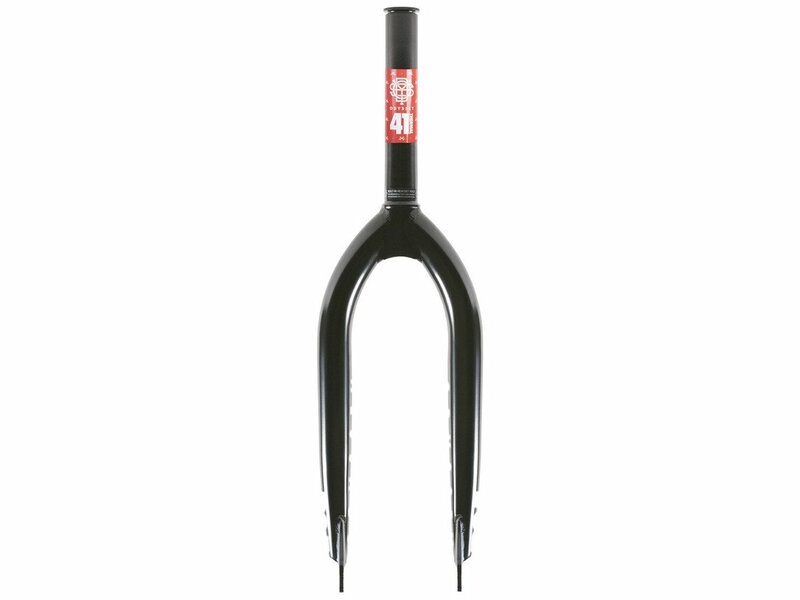 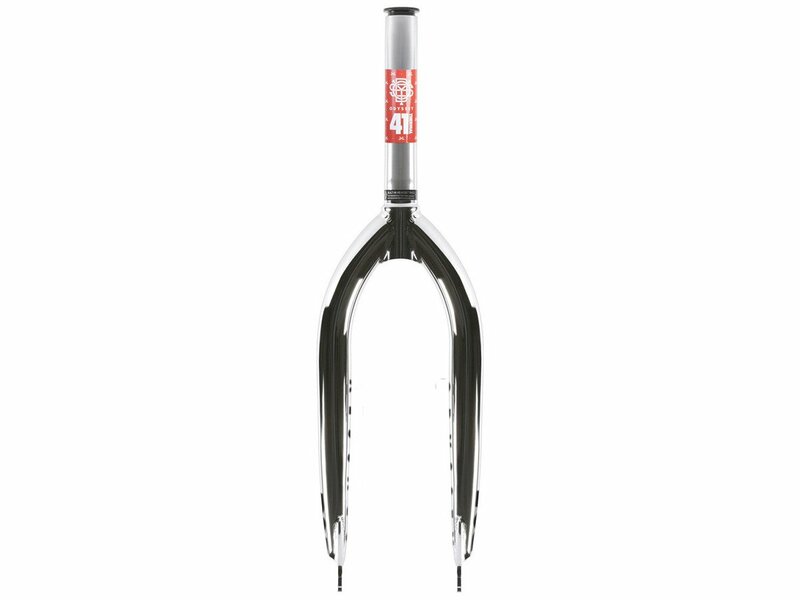 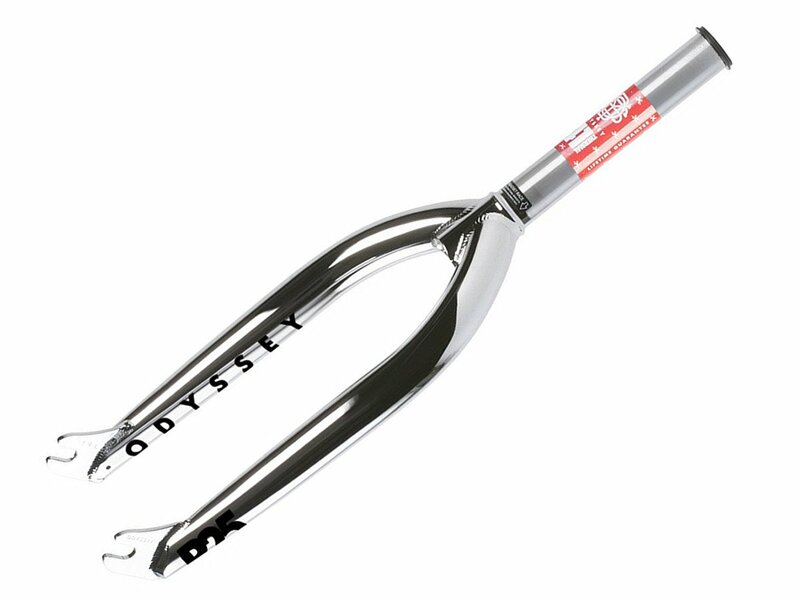 If you want to ride a fork with less offset and don't want to disclaim on stability than you should pick up the Odyssey BMX "R25" BMX Fork . 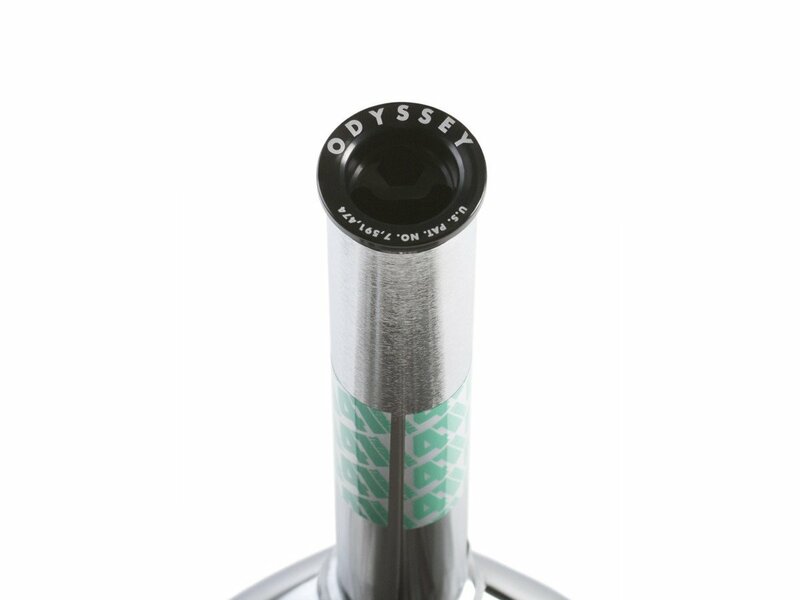 The used 4130 CrMo got 41 Thermal treated which gives the needed stability and Odyssey BMX guarantee for this. 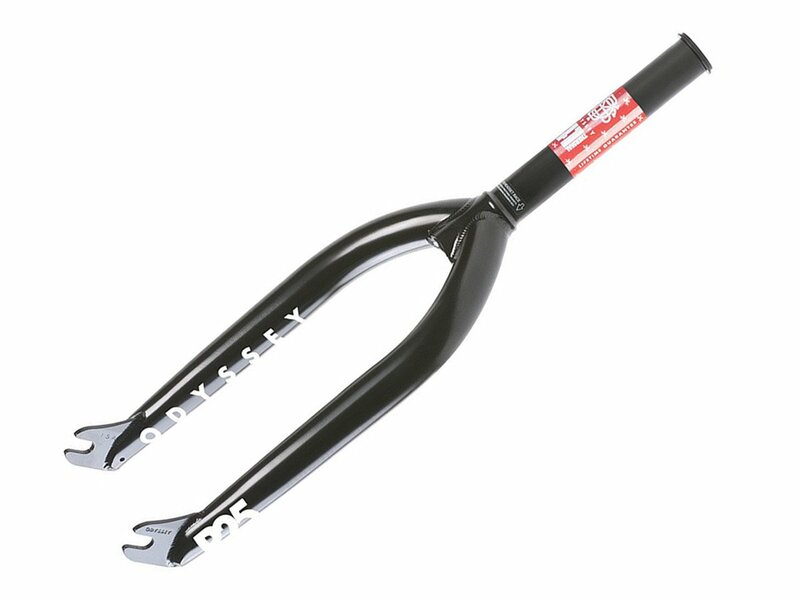 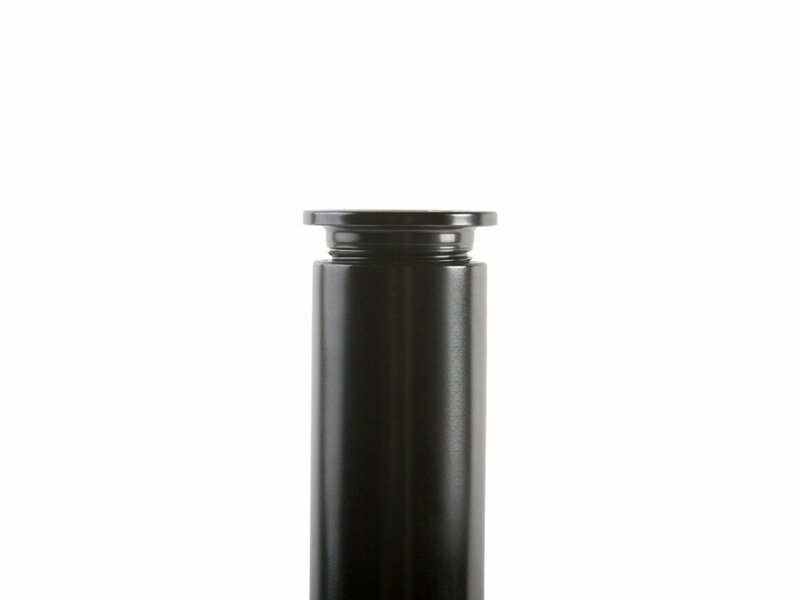 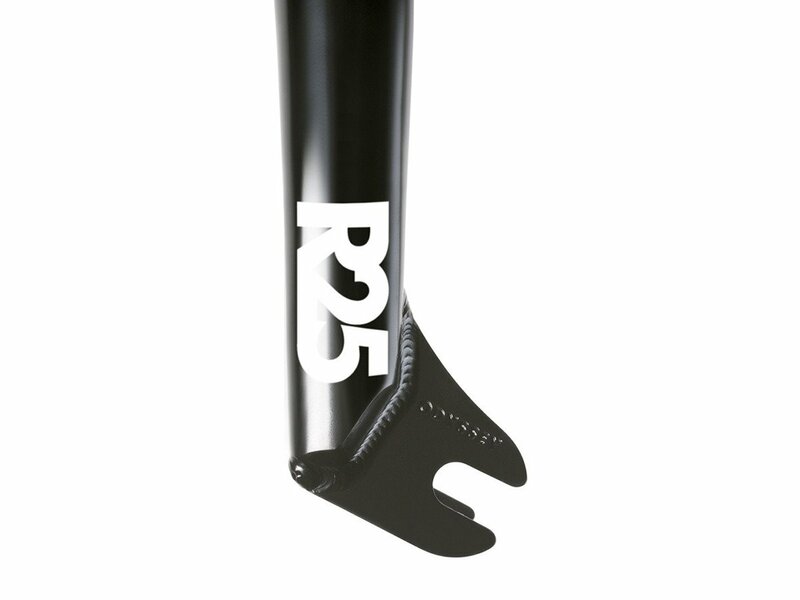 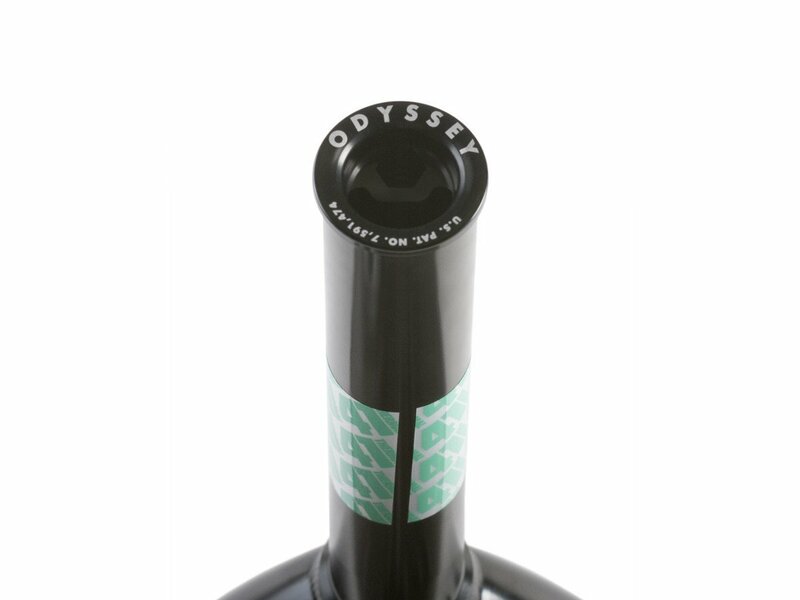 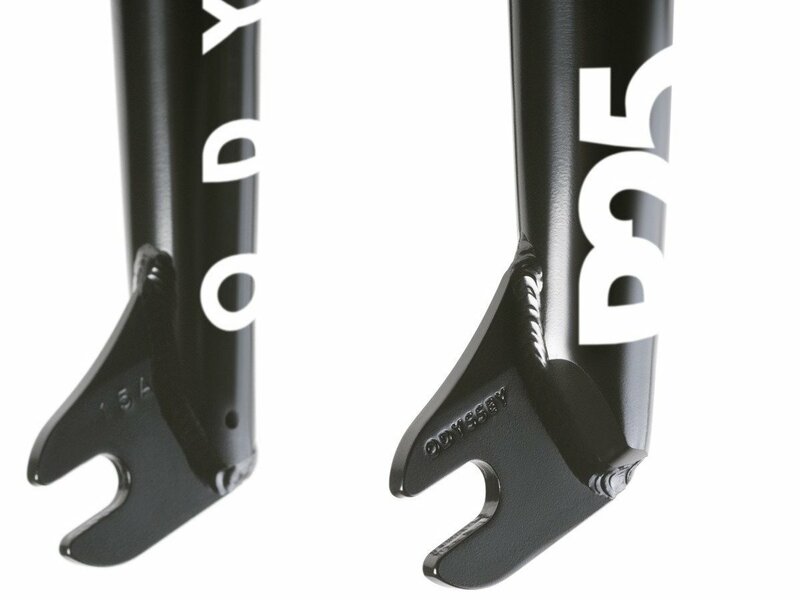 The Odyssey BMX "R25" BMX Fork is anti-corrosive protection treated.